Can Singles Be Represented Better in Movies? Can Single’s Be Represented Better in Movies? 2018 was a great year for faith-based movies, which demonstrates that Christians in the industry are growing in their craft and increasing our sphere of influence in Hollywood. One positive result of having Christian characters in movies is that it gives storytellers the ability to strike a stark comparison to the ways Christians are called to live, compared to how the world lives. One area that particularly needs help is how single individuals are portrayed. Today in our culture, the mindset of singleness is “do what feels right to you.” There’s been a rise in STDs as many people forgo a traditional view of marriage, often living together before or in place of marriage. On the big screen, single Christians are often shown in extremes, with chaste Christians only being portrayed as priests or nuns. While there’s nothing wrong following God’s call to be single in that way, it would be refreshing to see singleness in a more common setting, better representing the average single believer who’s actively seeking Jesus. Instead of single characters that engage in promiscuity, these characters should paint a greater picture of what it looks like to be completely devoted to the Lord and His plan for one’s life rather than succumbing to the cultural norms of society. We are in dire need of this today because young people these days are waiting longer to get married than in years past with some of this spilling over into the Christian community too. Christians need to support one another in praising what is good, right and true (Phil. 4:8) within the context of their daily lives—including their relationships. In doing so, we’ll slowly start to impact the landscape for the better. Although not exclusively “faith-based” movie, A WALK TO REMEMBER comes to mind in regard honoring God in every season of life. Jamie (Mandy Moore) is an outcast at school because of her conservative attire, respect for others and refusal to shelf her beliefs in order to seem cool. Landon, a rebellious counterpart to Jamie, observes her sweet and godly demeanor and notices her in comparison to that of his “cool” friends. 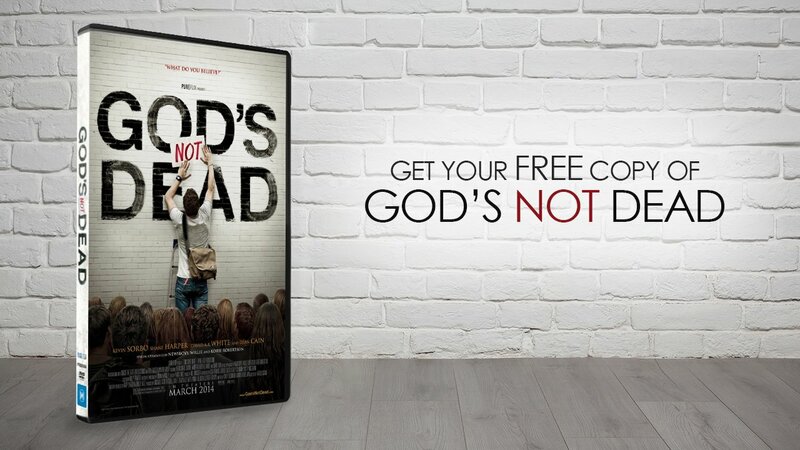 As the movie progresses, God gets ahold of his heart and his tune changes! The pair get married in a Christian ceremony and endure through “death do us part.” A WALK TO REMEMBER’s value-add is that it shows that Christians should live as though they’re swimming upstream within culture, because our search for love and joy are already complete in Christ (Ps. 16:11). In more recent years, the Kendrick brothers’ 2015 movie WAR ROOM shows how one’s singleness can allow an opportunity for service. In the movie, a struggling wife receives encouragement from Clara, a widow and a devoted prayer warrior. Clara helps the struggling wife to grow in faith during her stagnant marriage. As their friendship unfolds on screen, audiences see that singles of all ages must make the conscious choice to serve Him and honor him with their lives and can have a significant impact on others. Jamie from A WALK TO REMEMBER shows that popularity fails in comparison to following God’s commandments while Clara inspires fellow believers to serve like Jesus, in turn, refueling the lives of her community. These counter-cultural characters stick with us, whether single or not, in ways that others don’t. They pull on our heartstrings and allow us to see God intentions for Godly-living within all relationships. Human beings were created for relationship. In some ways, marriage fulfills that need, as does community. However, nothing fills that longing for relationship more than walking with Jesus Christ as your personal Savior. Christian filmmakers have an amazing opportunity to pour into and encourage our single Christian brothers and sisters, to show them the value they have, and how their singleness doesn’t need to look like the world’s. Only God can bridge the gap of our relational emptiness, with this on screen, we could see a beautiful representation of the fullness of life that comes through believing in the Gospel and acting it out.